Don’t just ‘wing’ it – Pricing and availability in travel marketing. 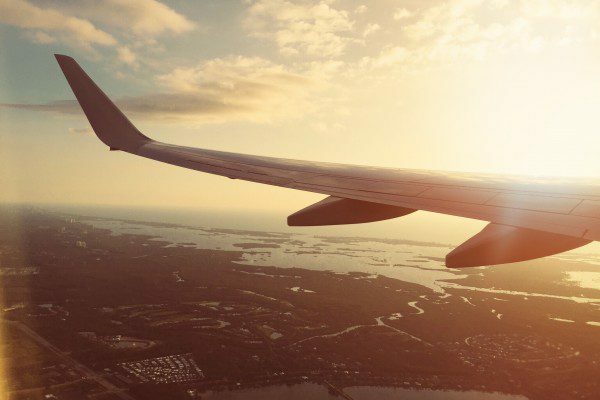 With summer well underway, marketers are reminded to ensure their ads for travel products and packages stay on the right flight path and stick to the ad rules. So pack your bags and get ready for a whistle-stop tour of what to do and what to avoid when marketing flights, accommodation and other travel products. Marketers are unlikely, therefore, to be able to monitor real time availability of flights or accommodation, meaning fares or rates may not be available at the stated price by the time consumers attempt to make a purchase. Nevertheless, marketers should ensure they take reasonable steps to reduce the likelihood of consumers being misled. Please see Committees of Advertising Practice (CAP) guidance for information on the steps marketers are advised to take, in order to avoid making misleading claims about prices and availability. For further guidance on issues around dynamic pricing and savings claims and to check your advertising complies, see CAP’s AOL Travel Marketing: Pricing. The AOL Travel Marketing: Availability gives more guidance on the availability rules and how these relate to travel marketing, including guidance on pressure selling. If you’d like bespoke advice on whether your non-broadcast advertising is ready for take-off, feel free to submit an enquiry to CAP’s Copy Advice team.